I love clicks as much as the next online journalist. I love that there is an uncertain thing happening, with infinite angles to write about and to scare people with. 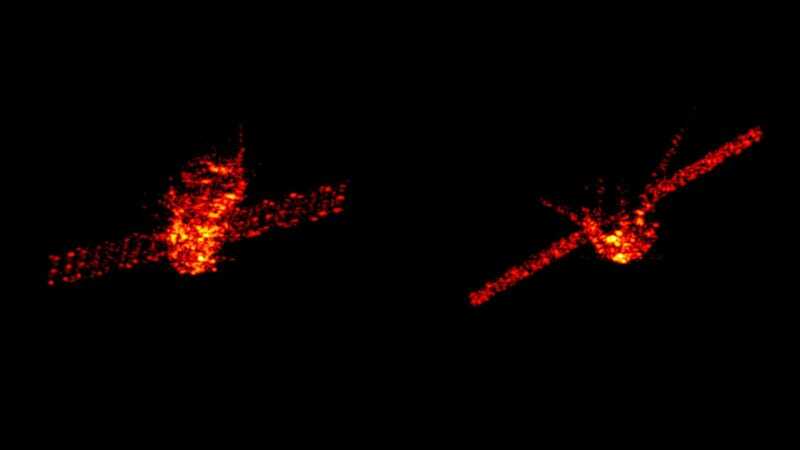 But as the Chinese Tiangong-1 satellite nears its final descent to Earth this weekend, I need to remind you: It’s not a big deal. That might sound silly, given how much press coverage this thing is getting. We’ve written a relatively level-headed take about what FEMA would do if the satellite actually posed a threat. Others, even Reuters, have written much more fearfully about the object. So let’s get some facts straight. The Earth is huge and mostly uninhabited. I know we think we are important because we are the only apes who can read news articles on the computer, but we are very puny compared to our Earth, whose surface area is nearly 200 million square miles. It’s hard to quantize just what percentage of the Earth is inhabited, given that it’s three-quarters water and some say humans influence around 83 percent of the remaining land. But as a back-of-the-envelope, if all 7 billion humans took up around four square feet each, that’s about 1000 square miles total. Again, the Earth is very big and we are very small. No one has ever been killed by space debris, and there is a shitload of space debris. Vox points out that two Americans have been hit by things from space: Lottie Williams in 1997 was grazed on the shoulder, and Ann Hodges was hit in the stomach by a meteor in 1954. Both women survived. 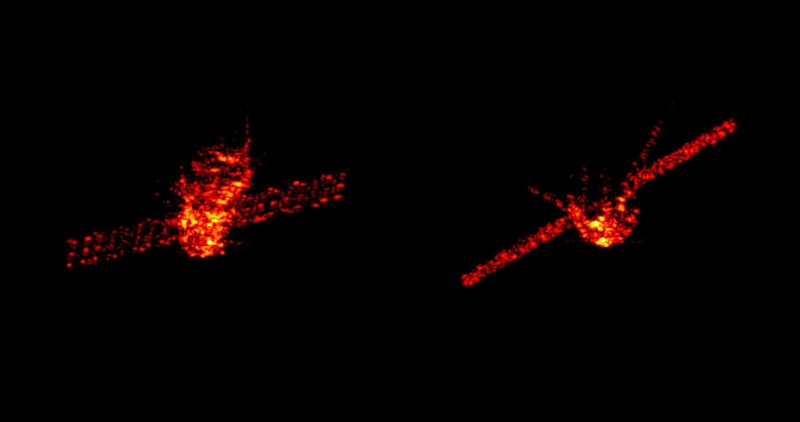 The media is really hyping this space station up a lot, since “China loses control of a satellite and now it’s plummeting to the ground” definitely makes for some real clicky content. But compared to other reentries, this craft really small. Take a look at the list of uncontrolled reentries on Wikipedia here—there were some really big guys, like Skylab (152,000 pounds), Salyut 7 (88,000 pounds), Cosmos 557 (42,800 pounds). Several of these have landed in inhabited areas, and the only casualty was that a piece of Skylab killed a cow. Tiangong-1 is not on the list yet, but it will be at the very bottom, at a tiny 18,750 pounds. This is around the mass of a school bus or a little heavier than an elephant. If you’re still worried, only 10 percent to 40 percent of that stuff will actually make it to the ground, according to the Aerospace Corporation. These pieces will be traveling between 18 miles to 180 miles per hour depending on the wind. Those are the speeds of approximately a little league pitcher throwing a baseball and a professional tennis player serving a tennis ball. All of that is to say, sure, some lucky people might get to see the satellite streak across the sky. Some of the satellite will make it to the ground, potentially in an inhabited area. But you will be fine. If you still don’t believe me, just stay inside. It will all be over soon.